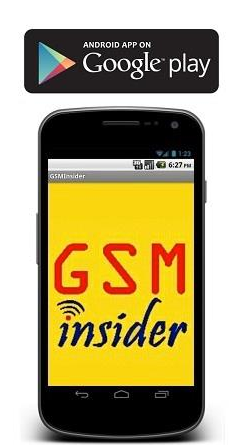 (GSM Insider) - Seems like Android fans around the world are getting the Nexus fever. USA, UK, Spain, Germany, France and Australia are getting the LG Nexus 4 today. First to report was LG Nexus 4 sold out in less than 25 mins after on sales. Trust me. This LG Nexus 4 could be the most popular Nexus smartphone of all time since it launched. 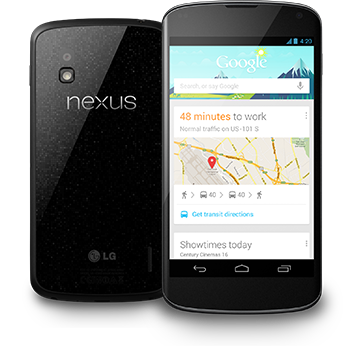 The anticipation of this LG Nexus 4 is the most among all Nexus smartphone as well. Due to the time zone, those living in Australia able to purchase LG Nexus 4 and Nexus 10 from Google Play. However, the LG Nexus 4 already sold out. The accurate sold out time for LG Nexus 4 was 22 minutes. What a record achieved by Nexus smartphone. Its Amazing and Nexus fever now! According to report from Australia, LG Nexus 4 16GB version sold out under 22 minutes. It costs $399 in Aussie Dollar. You need to pay extra $19.99 for delivery charge. The LG Nexus 4 16GB available for $349 while the Nexus 10 costs $469 and $569. The Nexus 10 available in 16GB and 32GB two versions. However, you might wonder why we never mentioned the Nexus 7 32GB HSPA+ version. This is because it is not on sales in Australia yet. The shipping of LG Nexus 4 and Nexus 10 is within one week. So Aussies, be patient.